The Brewers opened their three-game series against the Yankees with a win, 9-4, with Jesus Aguilar getting seven RBI. The team is assured of leading the National League Central at the All-Star break, and currently have a 4.5 game lead over the second-place Cubs in the division. The win last night over the Yanks gave the Brewers a 49-40 record. With two games remaining until the All-Star break, the team needs to win one of those remaining two games to become the fourth team in franchise history to win 50 or more games prior to the All-Star break. The Brewers have been .500 or better in only 18 of their 49 seasons as a franchise in the first half of the season. The 1979 Brewers hold the team record for most wins in the first half with 54. That team went 54-38. Here’s a look at the Brewers teams with the most first half wins in a season. 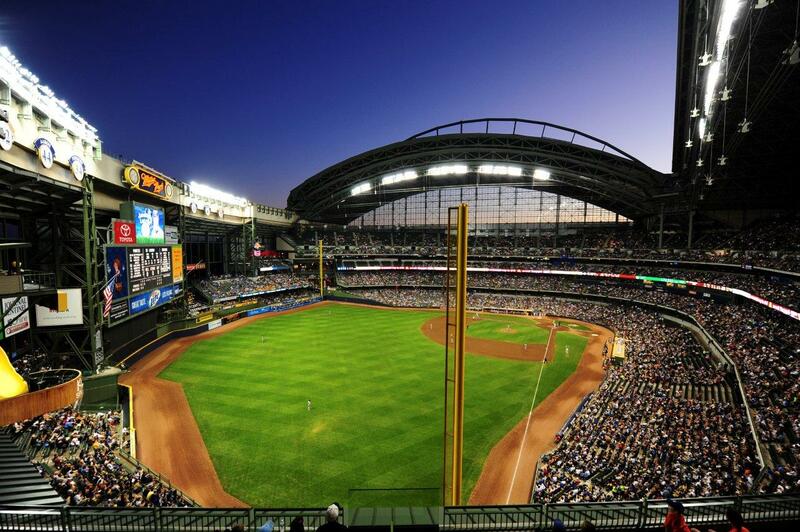 A three-game sweep of the Yankees in this final series before the break would give the Brewers a 51-40 record (.560 winning percentage) which would be the fourth best first half winning percentage of any Brewers team. Of the seven Brewers teams that won 48 or more games in the first half, three went on to play in the post-season that year (1982, 2008, 2011) and five of the seven went on to have a winning percentage of .550 or better that year. A .550 winning percentage this season would give the Brewers 89 wins. With a mediocre N.L. Central, that might be enough to win the division and could be enough wins to challenge for a Wild Card spot if they don’t win the division crown. All good news for the Brewers faithful.